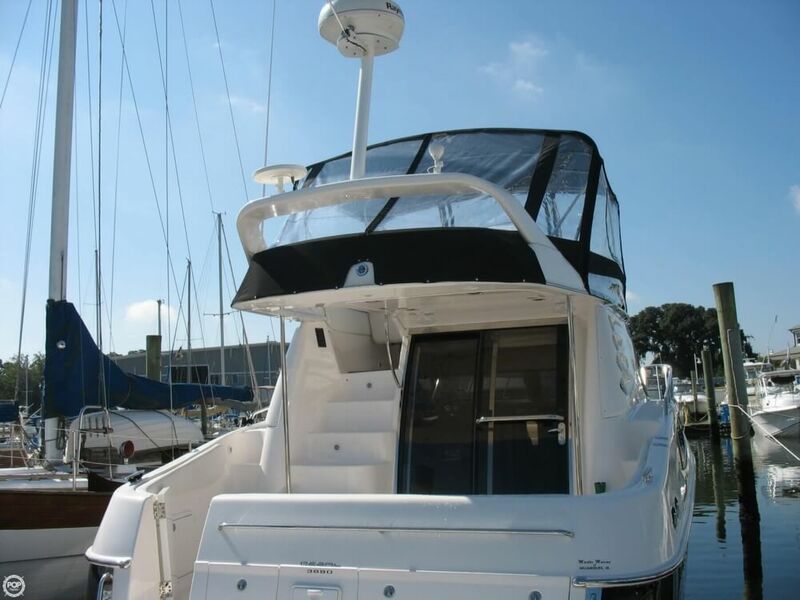 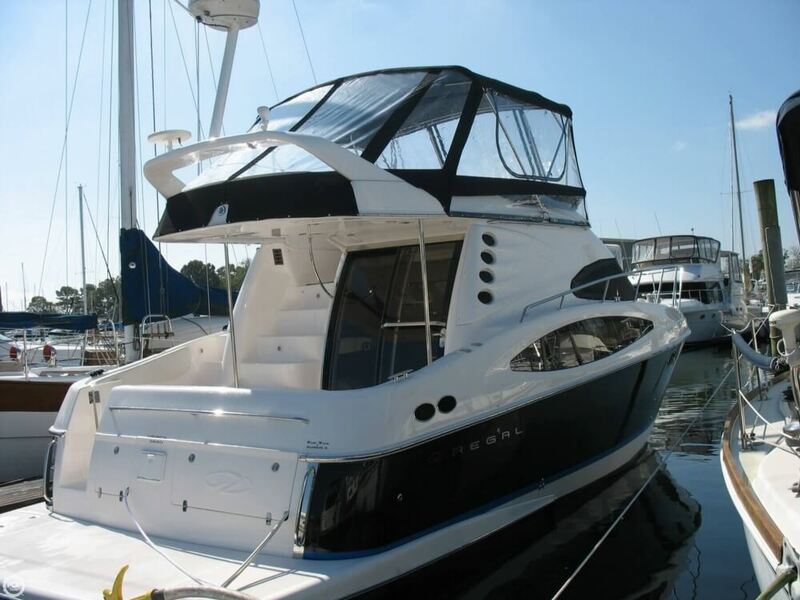 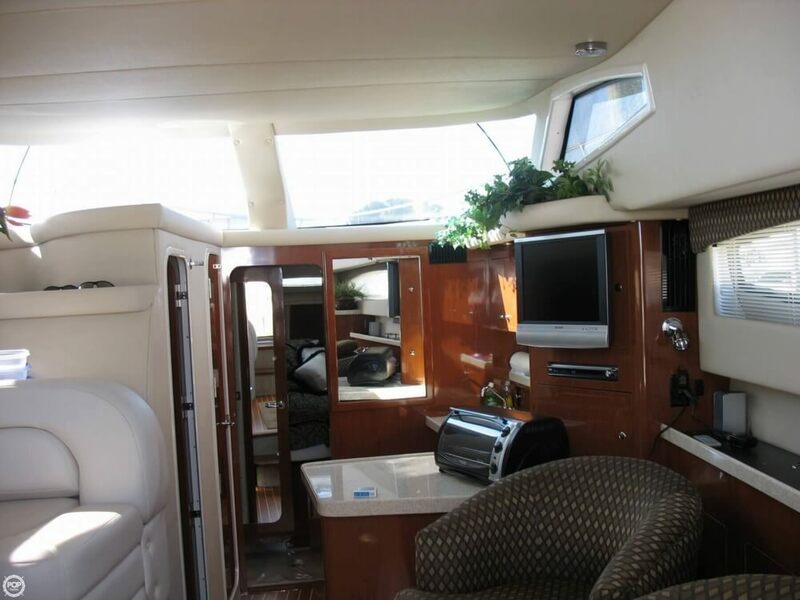 If you are in the market for an express cruiser, look no further than this 2006 Regal 3880 Sedan Bridge, priced right at $243,400 (offers encouraged). 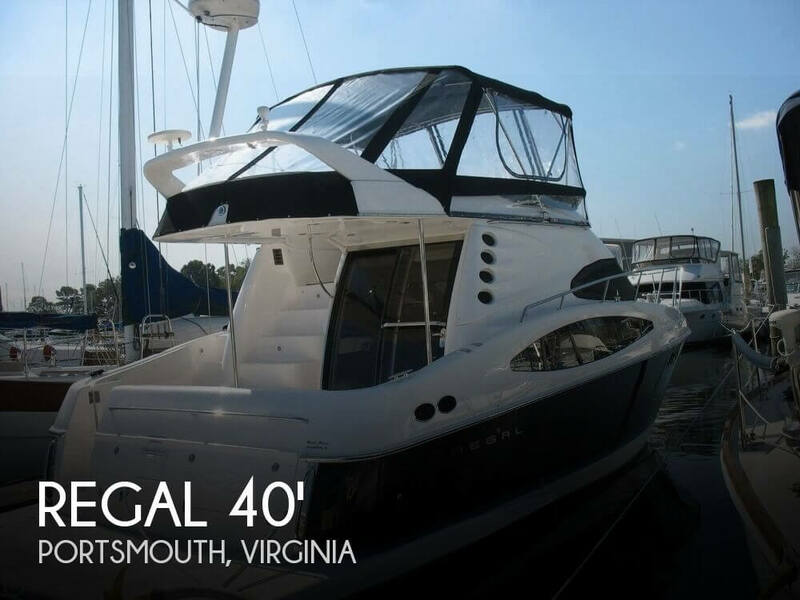 This vessel is located in Portsmouth, Virginia and is in good condition. 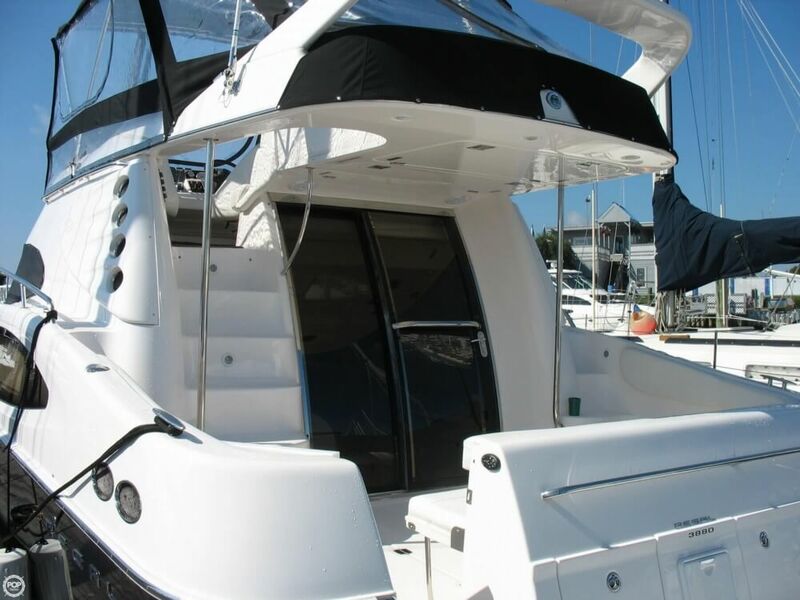 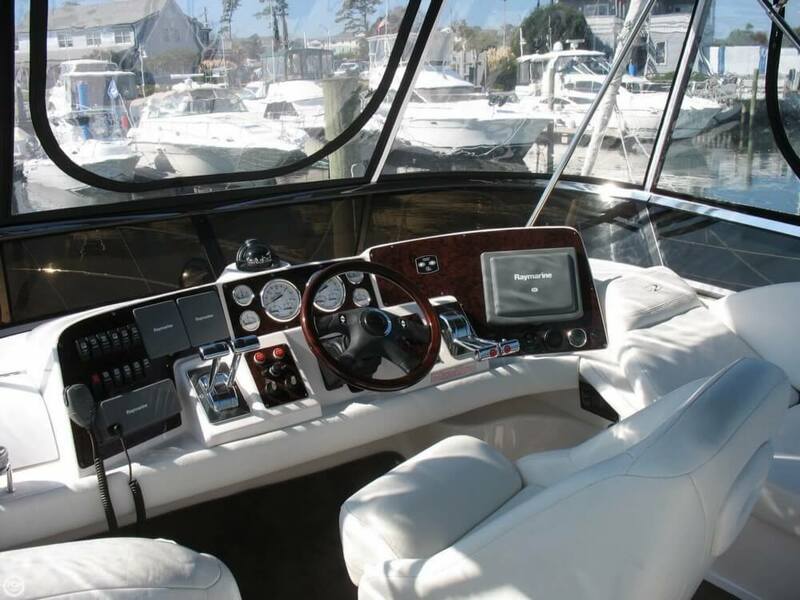 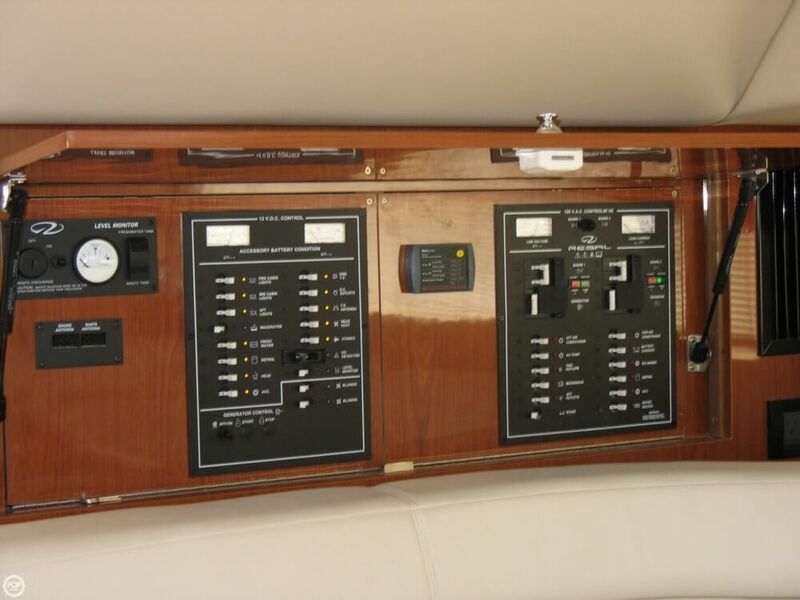 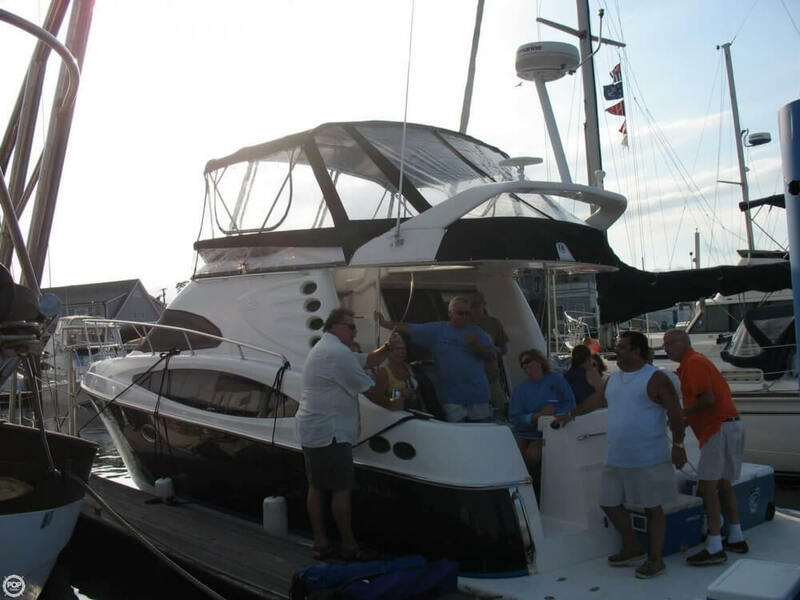 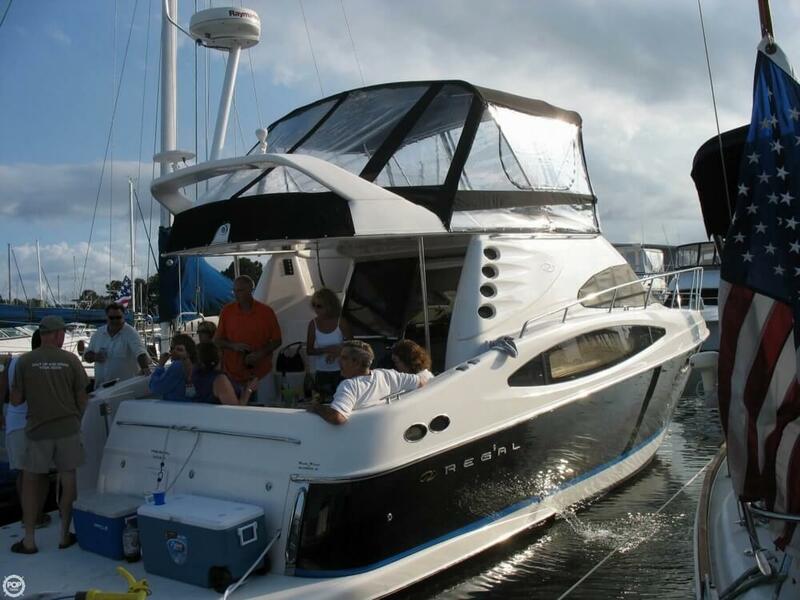 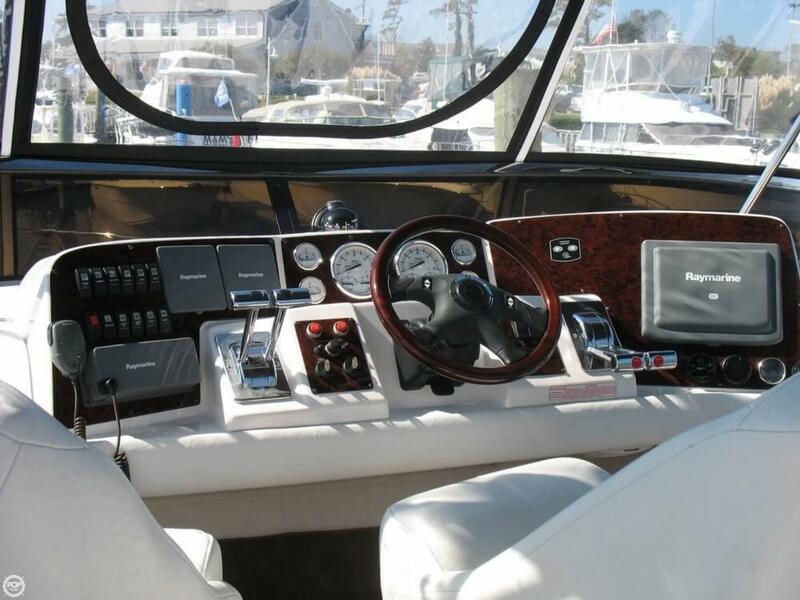 She is also equipped with twin Yanmar engines that have 347 hours.